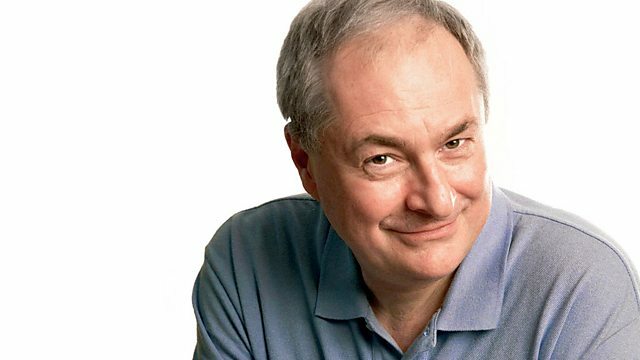 Marking 40 years as a British broadcaster, Paul Gambaccini recalls Kenny Everett. With Michael Palin and Tim Rice. From 2013. In the second part of his look back, Paul remembers Kenny Everett, his success with Tim Rice on the Guinness Books of Hit Singles, and his interviews backstage at Live Aid. With special guests: Michael Palin, Joan Armatrading, Tim Rice and Bob Harris.